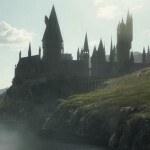 This week has seen announcements of cast and ticket details for Cursed Child on Broadway, Jason Isaacs spoke on his role in Star Trek, sparking debate and Tom Felton shared moments of filming on his new movie, Whaling. We also raised our wands to the late Robert Hardy (Cornelius Fudge), who passed this week at 91 years of age. 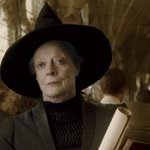 Knowing Dame Maggie Smith’s perfection in the role of Professor McGonagall – one of the wittiest teachers to ever grace our pages / screens – we’d say she’s more than qualified to deliver an epic rap battle! Read more here. 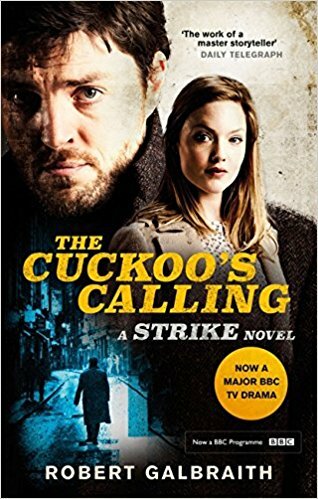 On 10th August a new TV edition of The Cuckoo’s Calling book (ready for the preview of The Strike Series on at the BFI on the same day) will be released, which you can view on Amazon here. Will you be attending the exclusive screening with a discussion with director, producer and Tom Burke and Holliday Grainger? Read more about it here. She also spoke about her role in Mary Poppins Returns, calling Emily Blunt (Mary Poppins) ‘fantastic’, revealing that she sings AND flies in the movie! Read the promo here. Bonnie Wright is back in the director’s chair for ‘Girl Powered’ Huawei Mobile commercial with i-D.
See the commercial – which is about empowering ‘tech-savvy’ females to express themselves and others through new technologies, including the Huawei P10 – here. Read more at People here. 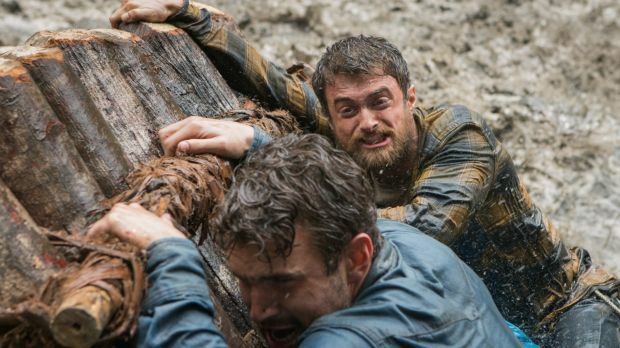 Dan Radcliffe’s new thriller Jungle will make its U.S. debut in Miami at the Popcorn Frights Film Festival. The Greg McLean movie is based on real events of Yossi Ginsberg’s nightmarish trek in the Amazon, which Ghinsberg later documented in a book. The festival takes place from August 11th to August 17th in Miami, Florida, and Jungle will screen at 11:30pm ET on August 16th. Read more here. 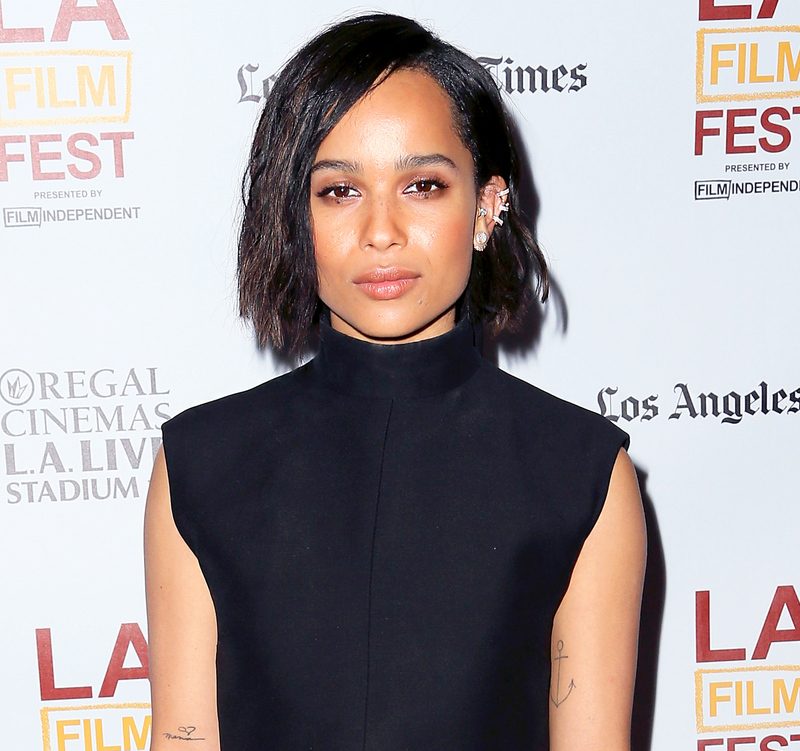 The movie is due May 25th 2018. The film debuts in cinemas on October 13th. Read the full set report at 9News here.